Our aim is to make your Holiday as relaxing and as comfortable as we can. We are in the South Beach area and within walking distance of The Pleasure Beach, Go Karting, The Grosvenor Casino and South Pier. 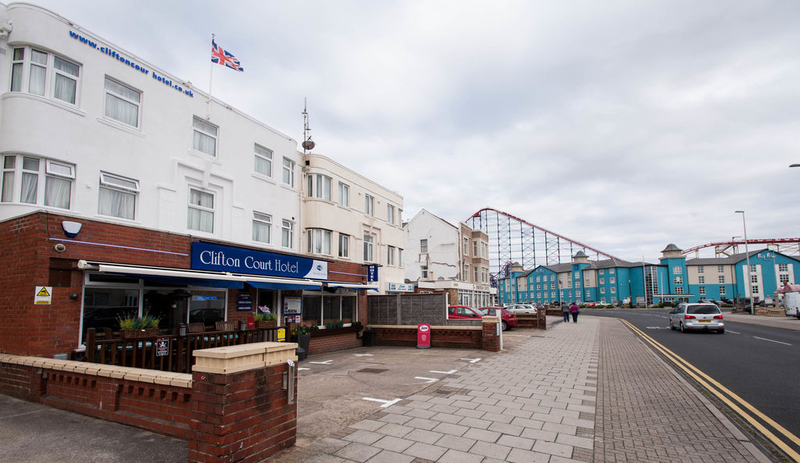 We are also just a short tram ride or walk to the rest of Blackpool’s major attractions, The Golden Mile, Blackpool Tower, The Winter Gardens, Grand Theatre and shops as well as much more. 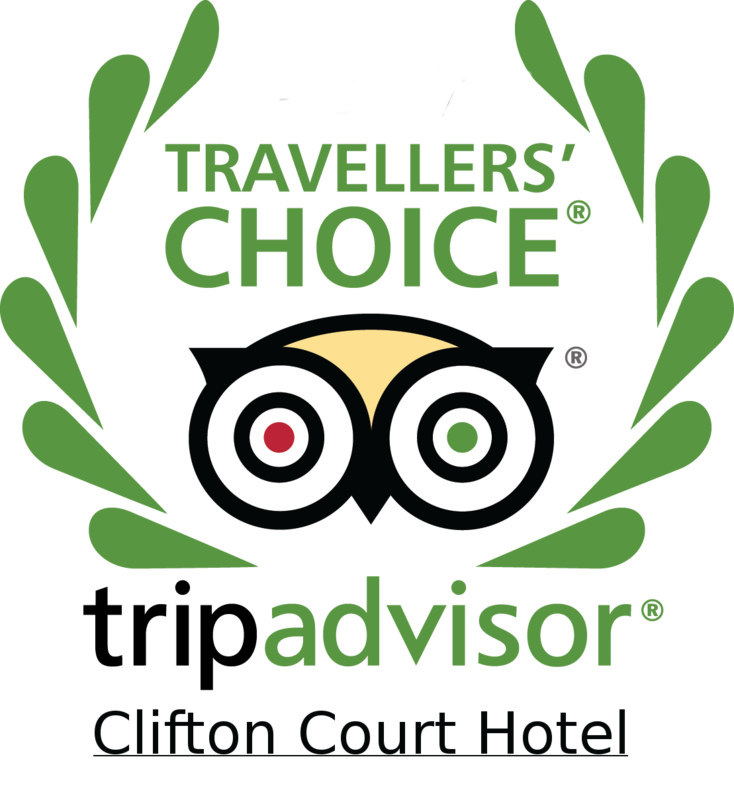 Do give us a call on 01253 342385 for further information or Book direct and save! Just click on the button below to see the offers and make a booking with us. We offer a warm welcome to all our guests. We are bigger and better for personal service, unbeatable cleanliness and great value for money. Comfortable Family, double and single rooms. Fresh Latte, Mocha, Espresso, Cappuccino complimentary with your breakfast. Enjoy complimentary self vend hot drinks anytime in the Banthai lounge. The Pirates Rum Pub with a wide selection of World Beers, ice cold draughts and bottled beer choice. Family friendly for little pirates too. New exclusive boutique World Beer Selection. Free welcome drink for all enter offer code BBD on online booking or call direct for deal of the day and quote code.